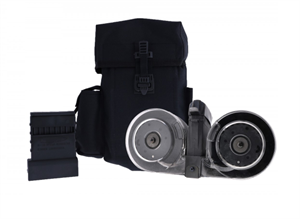 The maximum capacity for this hi-capacity dual drum magazine is (95) rounds. Will only hold 5.45X39 caliber rounds. The dual drum has a polymer clear front plate, and a black polymer back-end. 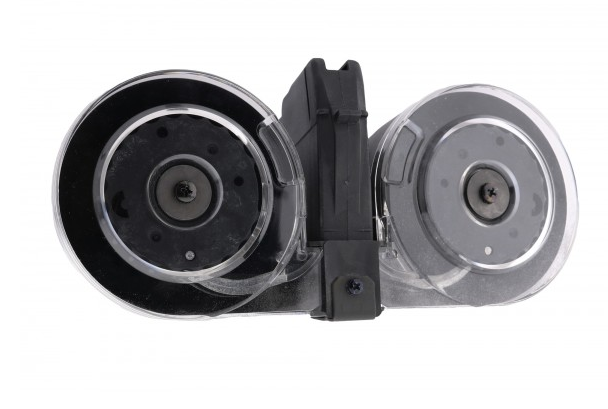 The hi-tensile compression spring allows you to leave your dual drum loaded for storage with no tension on the spring. The magazine has a metal follower that act like ball bearings, make sure these are properly lubricated to avoid miss feeding, and or future jamming. This kit comes in a lavish black threaded nylon pouch, included in the pouch are (1) polymer dual drum, (1) polymer speedloader, and (1) graphite lubricant tube. Designed and manufactured in Korea this dual drum kit for the AK-74 will exceed all your expectations. 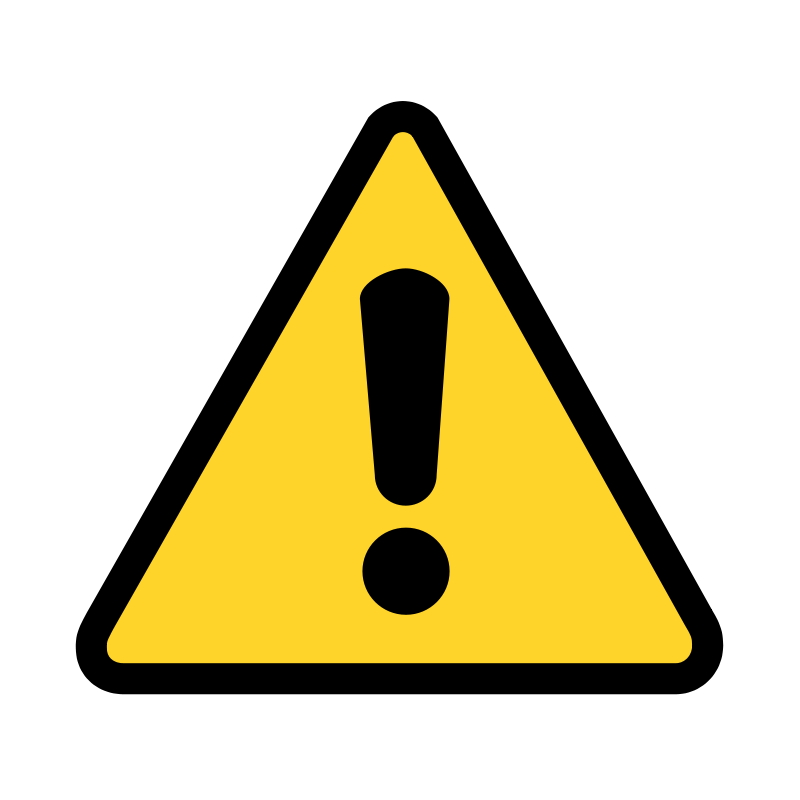 High capacity magazines are restricted in certain states: California, Colorado, Connecticut, District of Columbia, Illinois, Hawaii, Maryland, Massachusetts, New Jersey, and New York and may be restricted in other municipalities. It is the customer's responsibility to be aware of and abide by all applicable local laws. If you attempt to order over the rounds required for your area you will be contacted and the item will be reduced and removed from your order.